Cool Cap! Cool & Dry fabric that wicks moisture away from the head. ProCrown shape with ProBuckram fused to front panels. 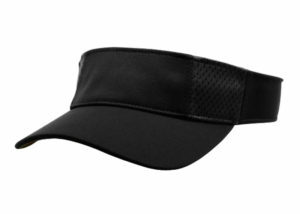 Black colored undervisor and sweatband.Comfort stretch sweatband. 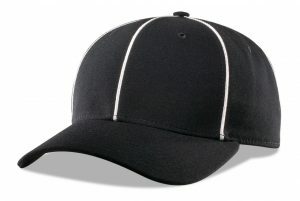 Pre curved PE visor with eight rows of stitching.Black with white piping. 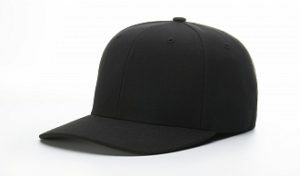 Pro Model Fitted Wool Official’s Hat. Great for all weather.